I am the director of a significant consulting company. I work with organizations based in the Middle East, South Asia, Southeast Asia, and the United States. And I do it all from on the go, spending at least four months out of the year in places like Malaysia and Cambodia as well as traveling on-site to India, Singapore, and various places in the United States. Often times, most of our clients have no idea I am sitting in a dark hotel room in Battambang or the Starbucks I am at is in Bangalore, not the US East Coast. Here is how I manage to do. Laptop/Netbook—I travel with both a laptop and netbook. The demands of my job require I always have a backup system, but for most folks one or the other is enough. My netbook is less than 2 pounds, making it ultramobile. While it can't handle a lot of applications running at the same time, it provides all the basic utilities I need. Mobile Phone—I travel with at least two mobile phones. When people call my local USA number, they reach me on one of those phones. I don't pay the enormous international roaming rates, though. Instead, I use a Skype-to-Go number that then routes to my local phone number. Here is how it works. Purchase a Skype-to-Go number for your local country. We also suggest setting up your voice mail at this point and set your call ID number. Fund your Skype account (you will have to pay for others incoming calls). It may also make sense to purchase a subscription that will provide you with X number of discounted minutes for your destination. 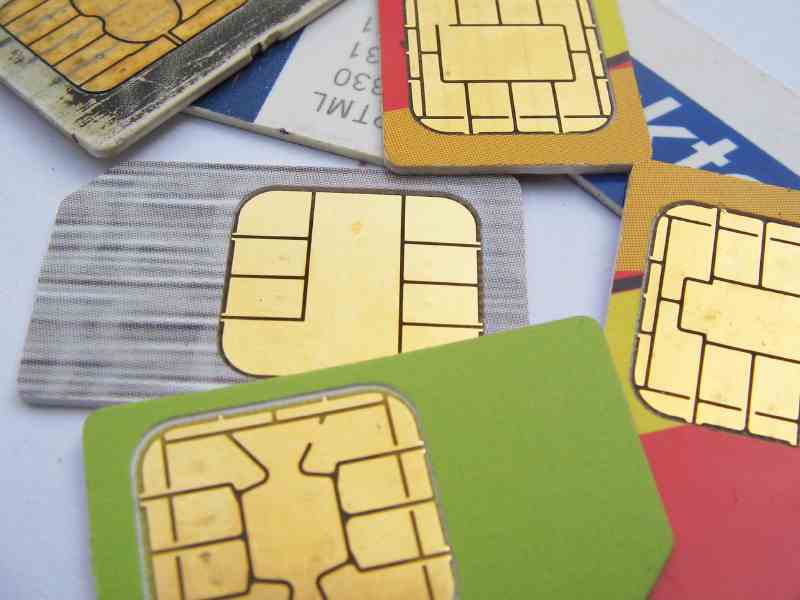 Once you make it to your destination, purchase a local SIM card. Route your Skype-to-Go number to your local number. You will pay Skype rates to local mobile calls for your incoming calls if you answer them on your mobile. If you answer them on your computer on Skype, you should will pay only the cost of the local rate for the number. For your family, you can provide them with the local number so they call call you in their own dime! Local contacts can use your local number to contact you as well. Wireless Modem—I use a wireless modem to stay online where ever I am. This is easier in Southeast Asia, where SIM cards can be purchased easily—generally, you will just need your passport. 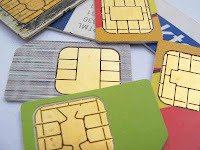 Other places where security concerns are higher, like India, it can be more difficult to for non-residents to purchase a SIM—but you can always ask a friend to buy it for you. Note that speeds are slow—3G is only coming into most of the area, and high bandwidth demands, like Skype which recommends 64kbps, may not work for you. Plan to have basic e-mail access, and remember where you don't have a cell phone signal you don't have connectivity. 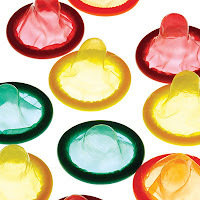 Generally, there are two or three steps needed for getting connected. 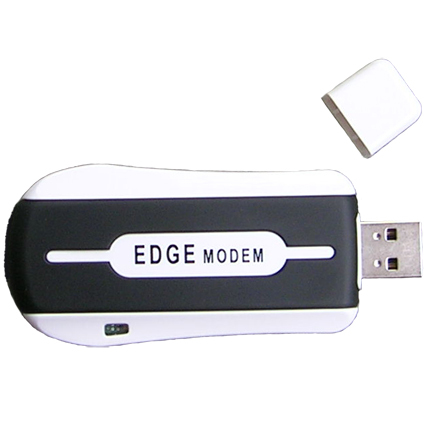 Option One: Get a wireless modem bundled with a service provider. This is the easiest option—they provide you the modem, the SIM card for the modem, and you pay (generally pre-pay) for access and they provide you with account information. The prices are comparable to those in the West. Some country-specific providers are given below. One of the drawbacks is that the modem may be locked, meaning it will only work with the provider (and therefore can only be used in that country). Option Two: Get your wireless modem that is not locked—that will work with multiple providers. Then, purchase a SIM either specifically for Internet access or with a company that provides pre-paid Internet service through their SIMs (those listed below are in this category). Often, you'll need to activate the SIM first using a mobile phone and then put it into your modem to activate your Internet access. This is my suggested solution. Option Three: Get a wireless modem and a local SIM (one with a provider that supports 3G is best). Second, find a service you can access by dailing into. This can be tricky, and unless you know your way around the locale, we suggestion Option One or Two. External Hard Drive—I keep my data backed up using an external hard drive just in case something goes terribly wrong. Before each trip I additionally back up my data on a second external drive that does not travel with me—if worst comes to worst, I can have it FedEx'ed to me so I only am out for a week or so without my data. Jump Drive—I keep a 4GB Jump Drive with me so if I need access to faster Internet, such as to download or upload a large file, I can easily take this to an Internet cafe to transfer the data. 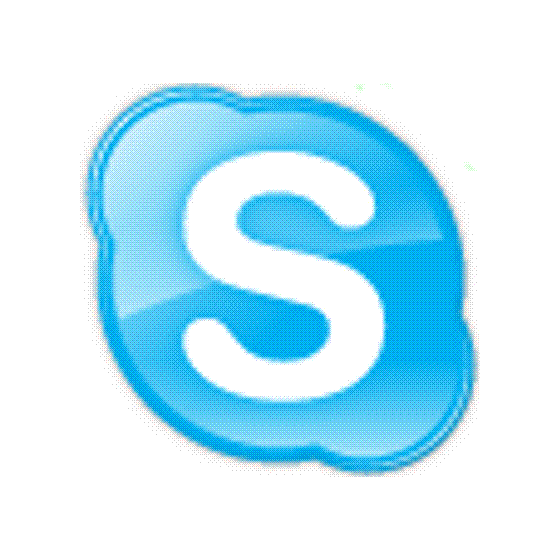 Skype—I think most travelers know the value of Skype. I use it when I can to communicate with colleagues and family for free, and the to-Go number is vital to my global mobility. Use the Cloud—I work with people in different countries and on three continents as well as various islands. Cloud Computing and using things like Google Documents allows me to ensure my data is safe and collaboratively available where ever I or my colleagues are. Web Data Hosting—I also using a lot of Web hosting, like MediaFire, to house larger files that are essential (those I can't risk not having for a week). They also allow my team members to pass large amounts of data that I download when I have a better fixed-line connection. Web Conferencing—I've worked remotely for nearly six years now. Platforms like WebEx, MeetMeNow, Dim Dim and others have been invaluable for me to meet and coordinate with teams across national boundries and cut down on our travel overhead. WebEx is my staple, but other platforms offer comparable services and sometimes at a lower cost. Finally, make use of growing Wi-Fi locations and Internet cafes to get your work done. Most hotels, hostels and many cafes and pubs now boast Wi-Fi, making it even easier to stay connected from foreign lands. Usually, these SIMS/prepaid cards can be purchased directly from mobile phone kiosks, 7-11's, or others. The Web sites here give you some basic information and can be sources of where to locate vendors locally.